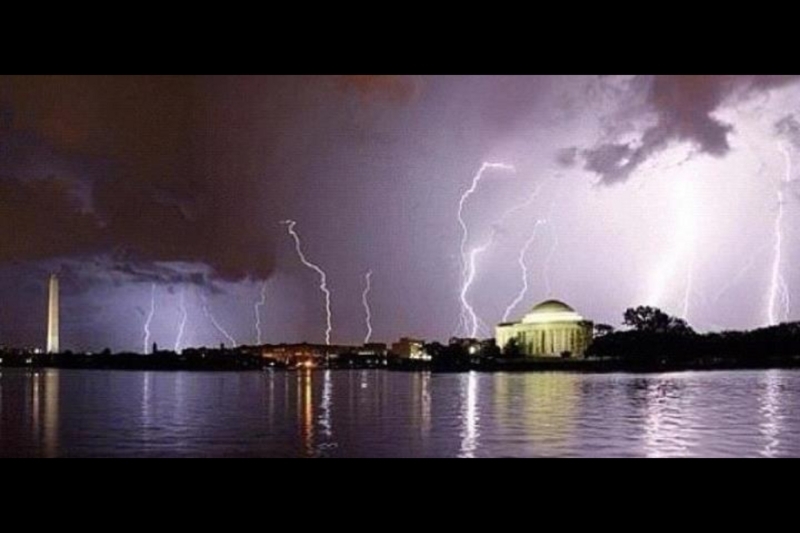 The view over the river into Washington, DC during the storm. Never in the 26 years of my life had I ever seen a sight like this one during the storm of June 29, 2012. Ruth Chavez, “The view over the river into Washington, DC during the storm.,” Northern Virginia Digital History Archive, accessed April 24, 2019, http://novahistory.ctevans.net/items/show/490.